It was a great honor to present at Asia Tech Exchange in Vietnam! The presentation I gave was a modified version of the Red Hat Summit presentation and included a live demo of deploying Satellite 6, Ansible Tower, CloudForms and Red Hat Insights fully integrated in 45 minutes. 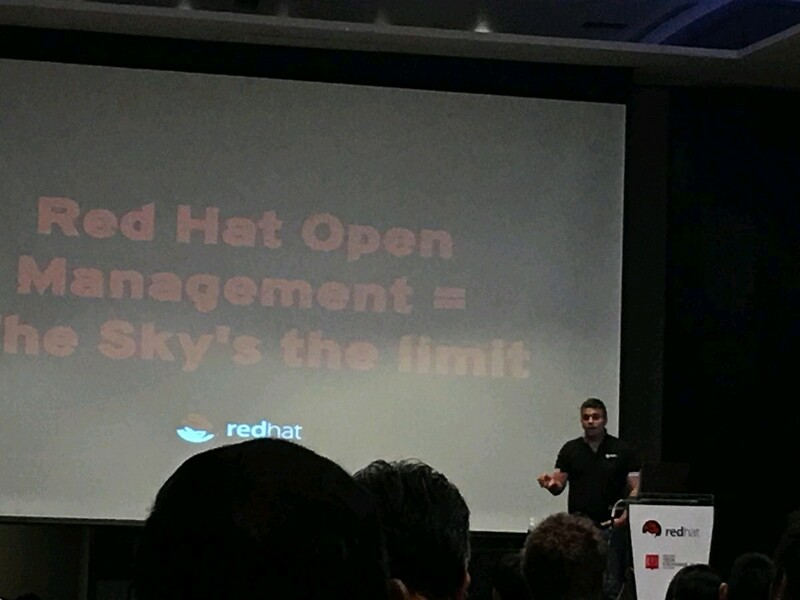 The participants were able to understand and see live how easy it is to integrated the entire Red Hat Open Management suite and what the can achieve once fully integrated.